Over 25% of today’s jobs did not exist twenty years ago. The nature of work has changed and this trend will continue. Emerging technologies, globalization, and the way we think about work will have a profound impact on the composition of our workforce and the skills our young people will need in order to achieve and sustain socio-economic parity. 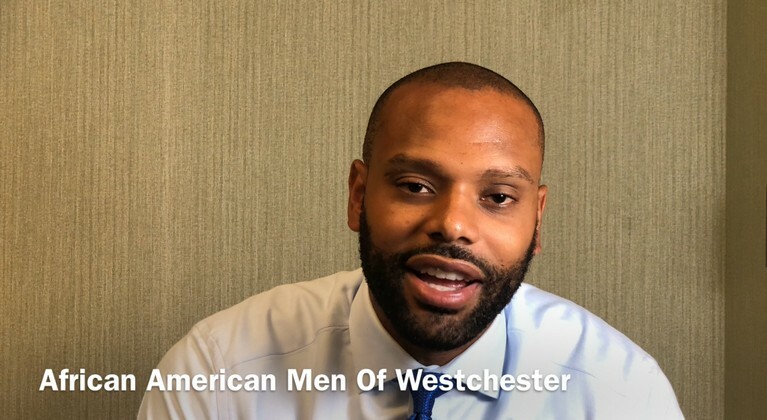 AAMW recognized these trends and in 2003, introduced The Business Skills Olympics, an annual high school competition in which high school student teams from throughout the county analyze graduate level business school cases and present their solutions to selected problems. 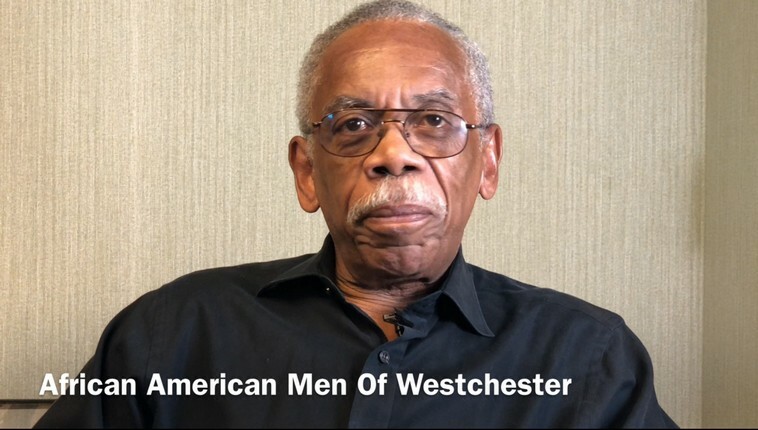 African American Men of Westchester (AAMW) invites you to the 7th Annual Golf & Wellness Classic, July 29, 2019 at Doral Arrowwood Resort. In addition to a great day of golf and camaraderie, non-golfers will enjoy wellness activities including yoga, massage, golf instruction, workshops and more! All guests are welcomed to attend the networking reception and delicious BBQ dinner. Proceeds benefit AAMW's youth, women and family initiatives. Sports are not just about winning but rather joining in a community activity. Putting people first allows our organization to create programs that benefit the community. A key strategy to stopping domestic violence, is to promote respectful, nonviolent relationships. Building positive views on life is a product of a good education and our core goal. Adequate housing is a necessity in our commuity, it constitutes stability and a since of security. Health and wellness in our communities is a must to increases everyones quality of life. Our members represent diverse professions and trades. 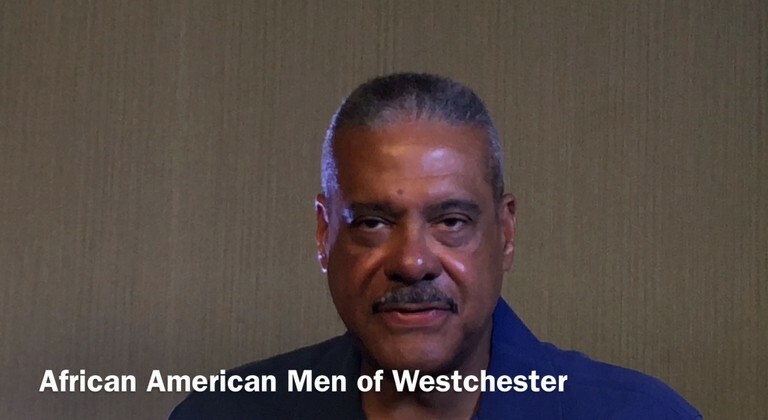 They live and work in various coummunities across Westchester county. With a variety of skills and interests our members contribute creativity, professionalism and personal know how . Join a 15year traditon of valuing our youth's social commitment & academic scholarship. Become a sponsor-partner of the MLK Legacy Awards program.